Easy to mount at every-helmet. 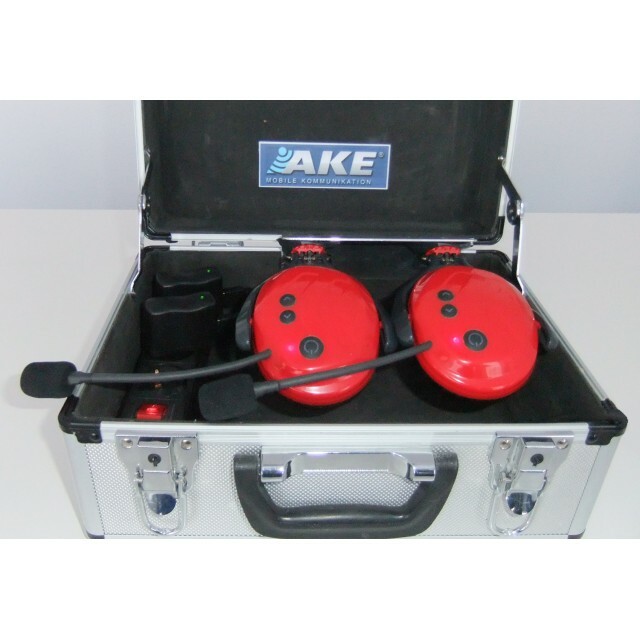 The Hands-Free Talking System for protective helmets from AKE is specially made for Working areas and comes with a very light Bluetooth device, a driving and wind noise compensated boom microphone, a integrated speaker, a integrated li-ion battery and a mounting bracket with USB-charging-plug. With duplex hands-free function, anytime speaking possible without using a button by hands. Improved accident prevention in the team, an observer outside the danger area can warn the vulnerable person at any time. Thanks to a also integrated power amplifier, the Hands-Free Talking System for protective helmets enables a comfortable speech connection even in the case of high working noises. 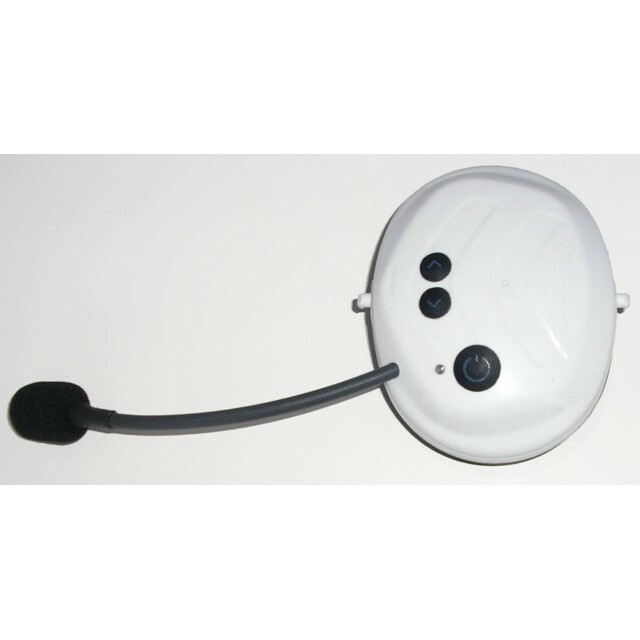 On all hlmets wiht parking position, the Hands-Free Talking System for protective helmets is very easy to install and practically integrated thanks to its special design. For other helmets an adapter is required. In addition to the direct talk connection to the partner, communication via mobile phone is also possible. The integrated control electronics take over the automatic switching of each mobile activity.